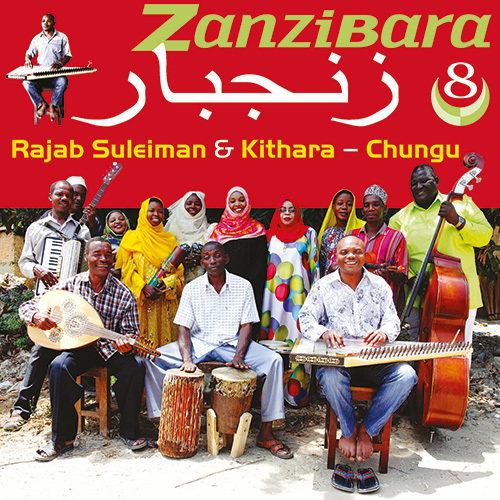 Taarabmusic has defined Zanzibar's aural landscape for over a century, renowned for its lush mix of Arabic and western instruments, diva-worthy vocalizations, and allusive Swahili lyrics. The venerable and syncretic form is ambitiously renewed by Rajab Suleiman & Kithara. 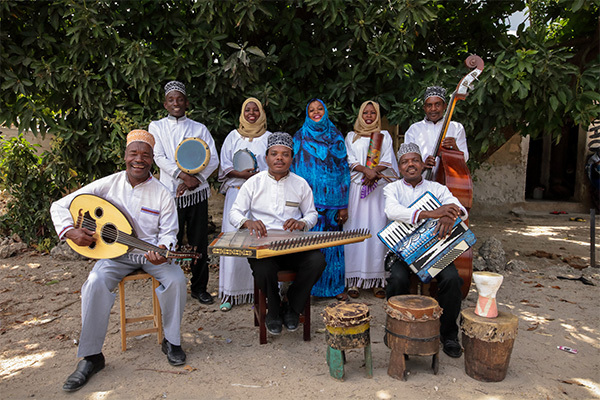 This lean and nimble group has uncovered the form's essential origins and is creating new musical conversations with its East African neighbors, historic Arabic cultural partners, and allied Western forms. In the form’s heyday, taarab orchestras could include 60 or more musicians: violinists, singers, qanun, accordion, and oud players. During the last 20 years, synthesizers and drum machines displaced musicians. Virtuosity--and audiences--were lost. 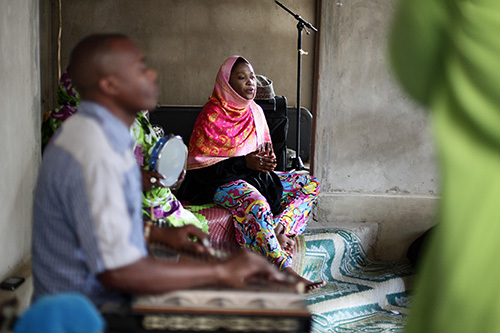 To revive the form’s striking colors, Suleiman and a few younger players broke off from the venerable Culture Music Club in 2012 to form, a pocket orchestra capturing all the sonic specialties of acoustic taarabin an original, dynamic way. 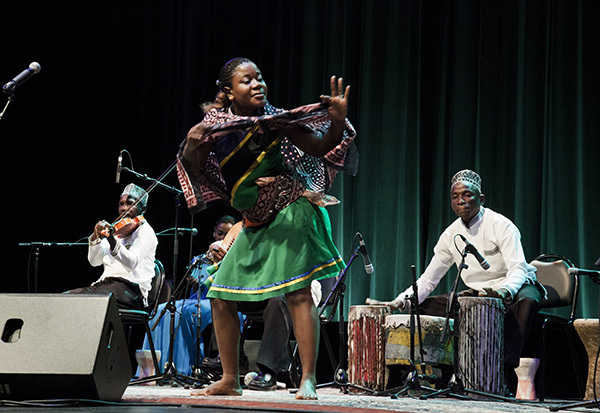 In uniting older and younger generations, Kithara’s musicians are reckoning passionately with the music’s Arabic and Ottoman underpinnings, calling out influences from Cuba to India, and welcoming Zanzibar’s ngoma folk rhythms and stories. 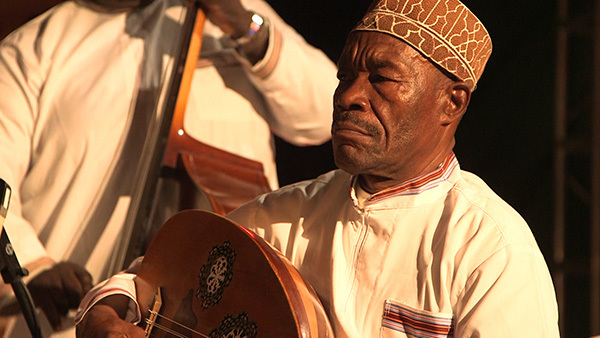 His adventuresome approach eventually sparked a renewed sound for the music, which shows Zanzibar’s striking blend of Arabic and eastern African cultures. 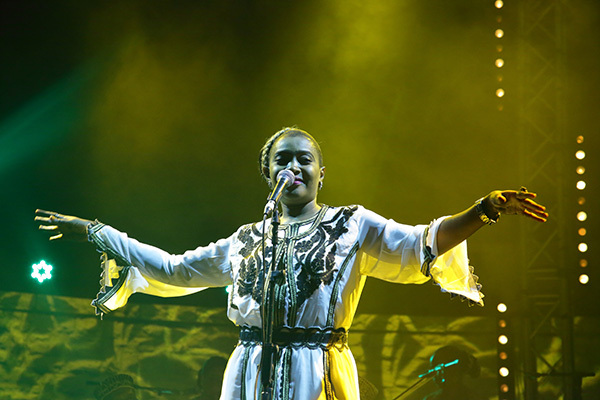 An age-old stopover on trade routes between several continents, the island’s music continues to absorb new influences. 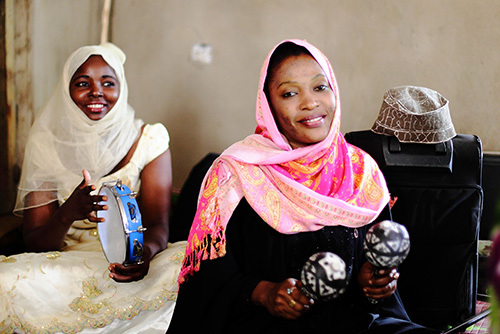 The ensemble explores the subtle beauty of maqamat, the system of modes and ornaments that drives Arab classical music, and pairs it with interweaving rhythms that are distinctly African. 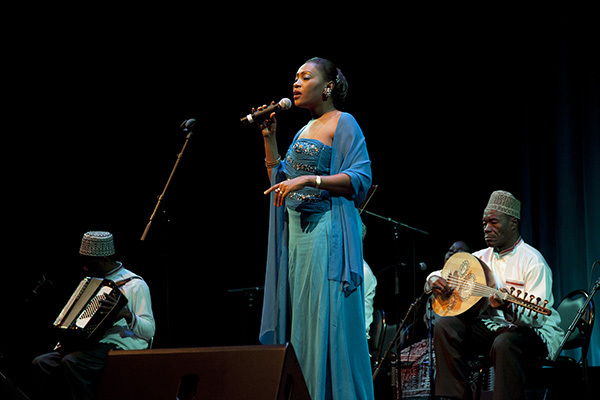 Sensual dance rhythms unfold to startling virtuosity on instruments like the qanunand oud, ney and accordion. Earthy yet nimble vocals by young up-and-coming star Saada Nassar touch delicately on life’s most pressing, universal matters. 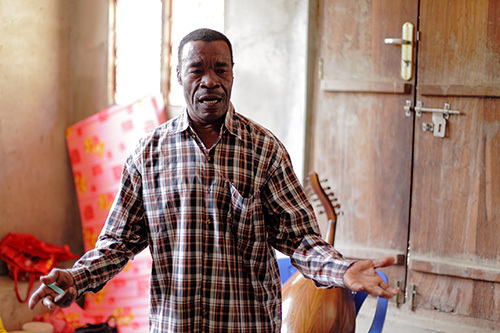 The ensemble’s foundation is provided by Mohamed Hassan, Karama Abdallah, Foum Faki and Abdallah Fereji. 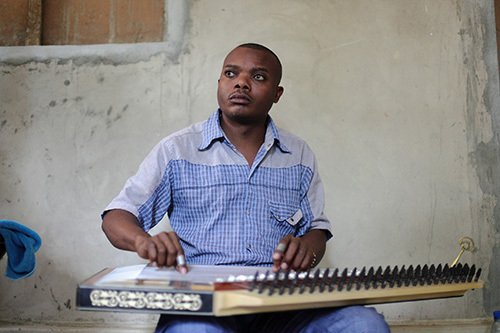 Mohamed Hassan’s accordion grounds the group harmonically while Karama Abdallah adds the throb of ngoma-style bass playing. 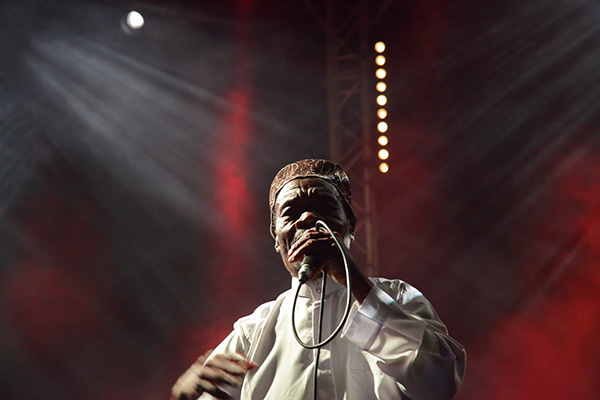 Percussionists Foum Faki and Abdallah double on a number of instruments including Zanzibari ngoma, vidumbak, as well as the more regular fare of dumbak, bongos and rika. Kithara’s next European tour is planned for May 2019. For booking inquiries please get in touch with Yorrick Benoist at Run Productions. The group in various line-ups is also available on request all year round. For further information please contact Jahazi Media.